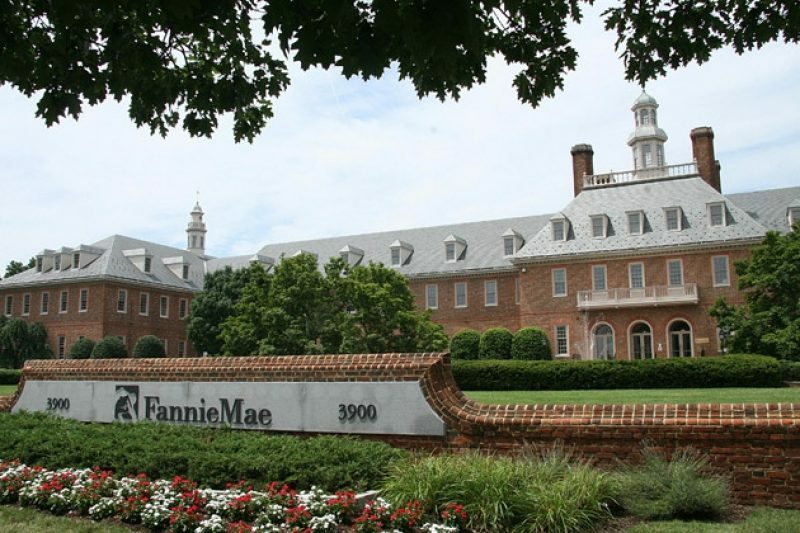 Adding an explosive new dimension to a politically charged debate on how to solve the housing crisis, the mortgage giants say that reducing the amount of money troubled homeowners owe wouldn't just keep families in their homes, it would also save Freddie and Fannie money. Update: On Friday, following the publication of this story by ProPublica and NPR, lawmakers called on the Federal Housing Finance Administration to provide Congress with the new analyses on principal reductions by Fannie Mae and Freddie Mac. In addition, Illinois Attorney General Lisa Madigan urged FHFA to immediately implement appropriate principal reductions to home loans held by Fannie Mae and Freddie Mac. A version of this story was co-published with NPR News and broadcast on NPR's Morning Edition.